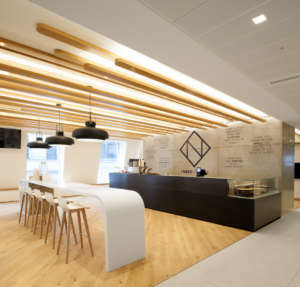 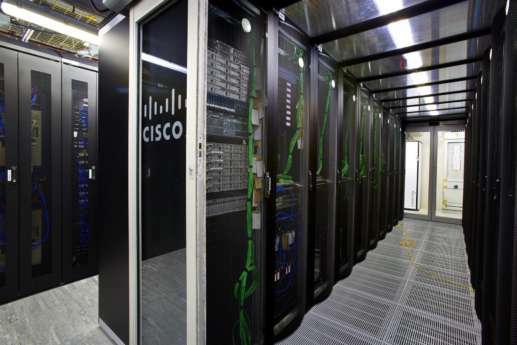 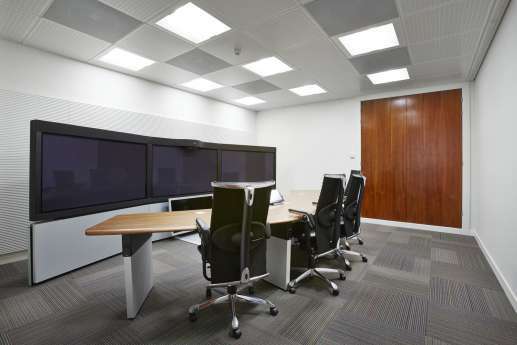 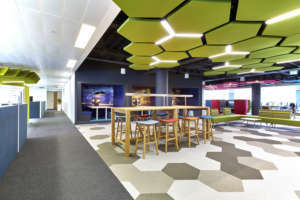 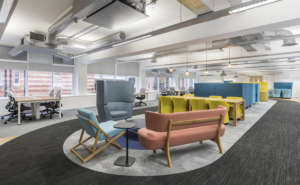 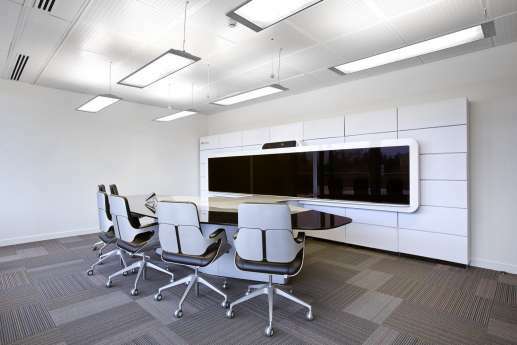 Cisco, one of the world’s leaders in networking, wanted to relocate their Research and Development department, from Langley to their head offices in Bedfont Lakes. 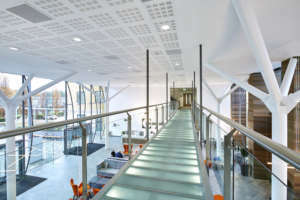 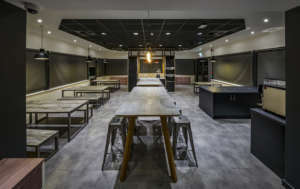 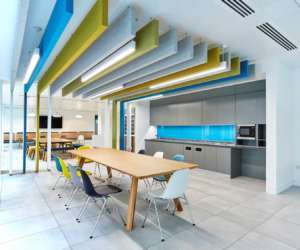 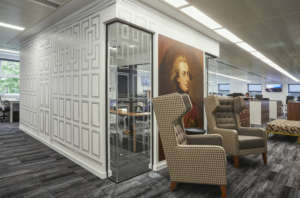 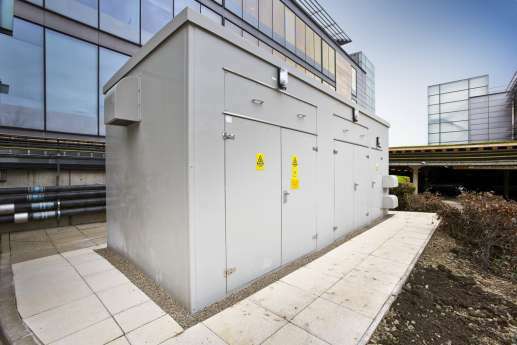 The works required high spec services, including a new electrical transformer, independent cooling and new comms rooms. 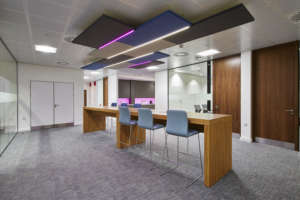 The cooling and electrical requirements meant we had to separate the cooling and electrical system from the rest of the building, and make it independent. 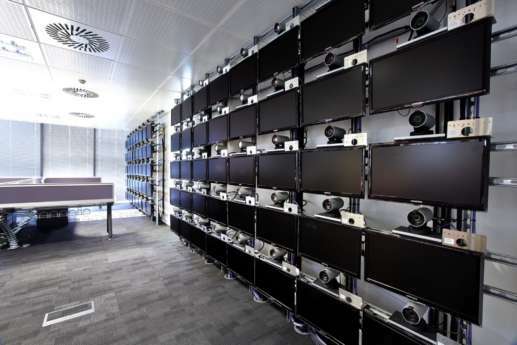 All of the Research and Development equipment had to be transferred in a secure environment, due to its value and sensitive nature. 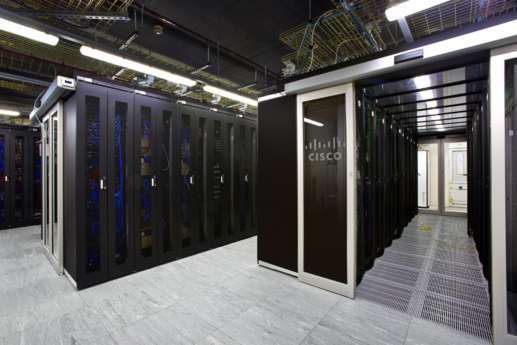 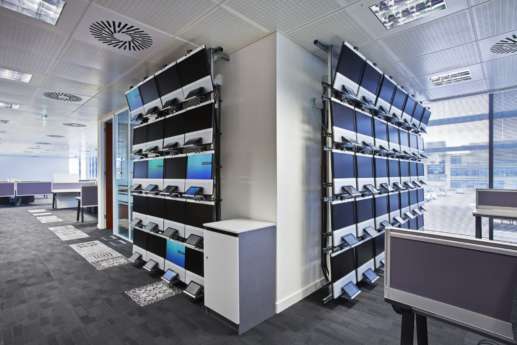 This involved lots of communication on site with Cisco’s Facilities Management team, and the existing building users.